Employment Services are designed to assist people in overcoming barriers to employment with the goal of sustainability and success at work. How does OPG, Inc. define Employment Services via Vocational Rehabilitation Services? Employment is a fundamental part of life for everyone. Employment provides a sense of purpose and accomplishment; it shapes who we are and helps us meaningfully contribute to our communities. All of the people we support now, and in the future, are employable. Given the combination of support, training and exposure, we work to build on the strengths and interests of those we serve. As a team, let’s make employment your goal! Whether your goal is to gain employment or to find a new diverse employee pool, let us help you make that dream a reality. 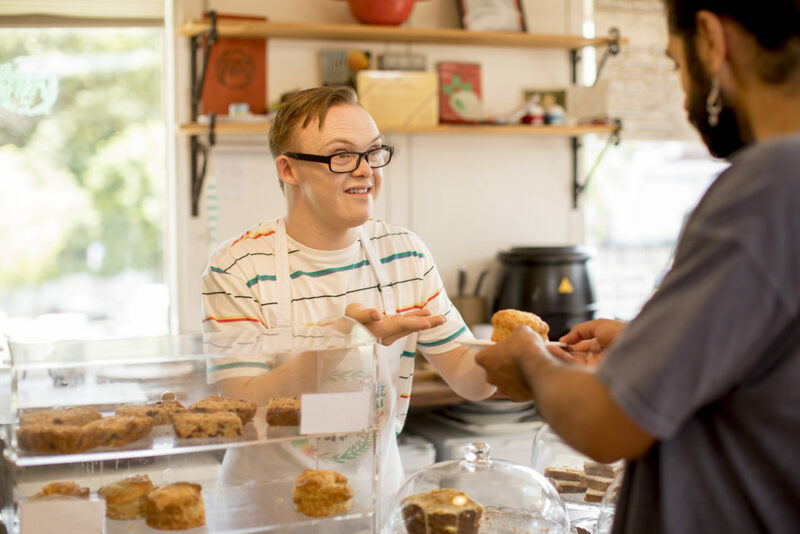 Each employment opportunity is focused on our vision to build inclusive communities and our mission to ensure people are pursuing a rewarding life. We will assist you in finding an atmosphere where you will thrive. Our job is to inspire you either as an employer or job-seeker in the most innovative way possible for a successful future! What specific services may I request? People will always be at the center of why we exist. As a vibrant and sustainable organization, we strive for an inclusive community, abundant with people who are self-reliant.